We are true ‘ring designers’ in every sense of the phrase. At the core of our craft is a passion for ring design as a form of genuine artistry. We specialise in creating bespoke ring designs that match your needs and bring your ideas to life. Our ring design process begins with a no obligation consultation to determine your needs and design goals. We can work with you to create a design that amazes and astounds by applying any of a variety of different metals and gemstones. 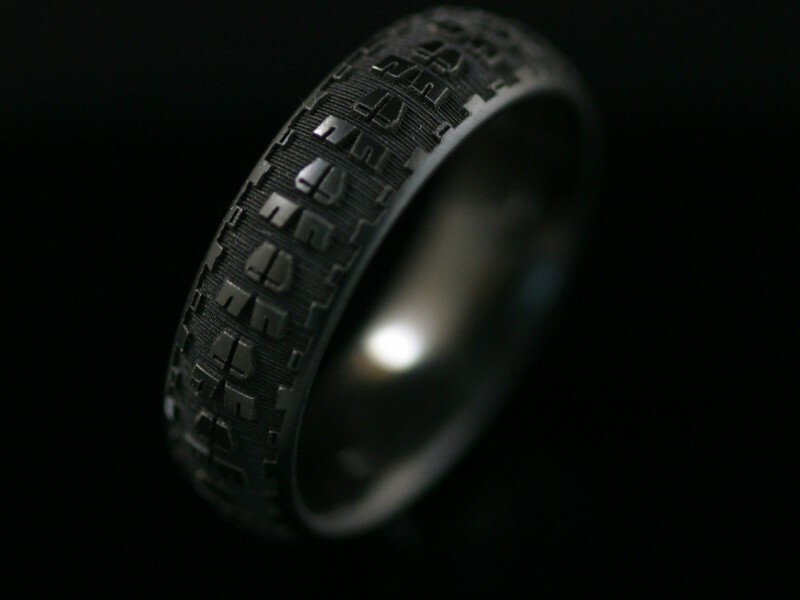 You can find examples of our ring design projects in our Gallery. If you would to talk further about any prospective ring designs, please get in touch.